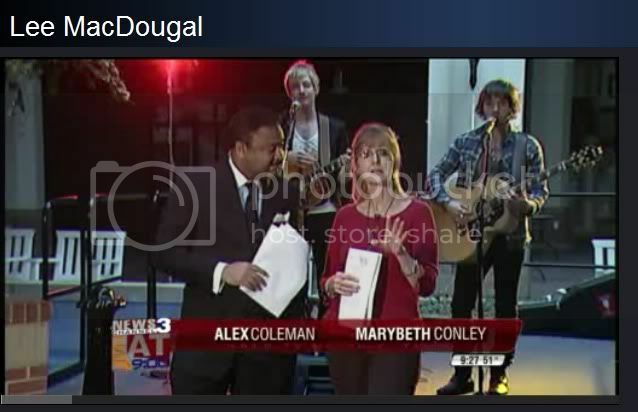 Lee MacDougall Italia: *VIDEO* Lee on WREG-TV! In case you missed it live this morning, here is Lee on WREG-TV! Lee & Rob performed "Falling in Love for the Last Time" and "Joanna" and had a brief interview with the hosts.